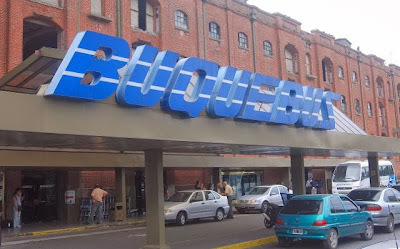 Southern Cone Travel: Paying in Pesos? An Argentine Anachronism? In its quest to make life more complicated, Argentina appears to be targeting not just its own citizens, but also foreign visitors. 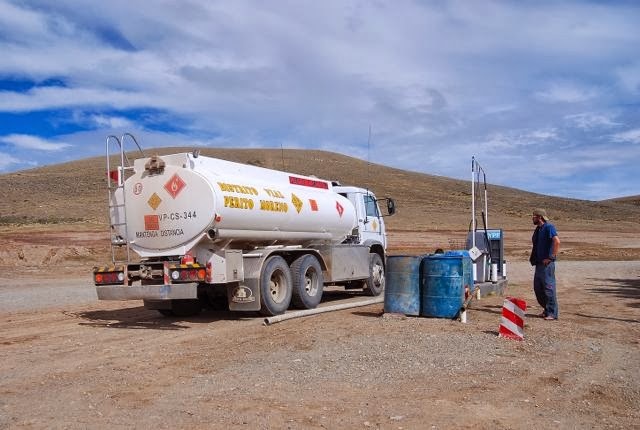 Its international reserves shrinking rapidly, though dollars are abundant in every other country in the region, president Cristina Fernández de Kirchner’s administration has announced yet another capricious measure to prevent capital flight but that’s likelier to backfire. The details are not yet clear, but the government is clearly exasperated with the “blue dollar” market that allows tourists (and others) to sell their foreign currency at a premium that makes visiting the country cheaper. As of yesterday, the official exchange rate was 6.24 pesos per dollar, while the “blue” went for 9.45 pesos – a breach of roughly 34 percent. 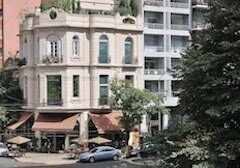 That means, for example, a hundred-dollar hotel paid in informally obtained pesos actually costs US$66. That may not be true much longer, though. The government’s latest bright idea is that foreign visitors will not be able to pay for tourist services in pesos, but only in dollars or by credit card (effectively in dollars, at the official exchange rate). The rationale, apparently, is that this will increase the amount of dollars in circulation, but that overlooks the probability that visitors may simply reduce their purchases to compensate for higher prices. Even worse, they may not even travel to Argentina as the destination becomes costlier. Accommodations and transportation would, apparently, be the sectors most affected. Last year, for example, I purchased a ferry ticket from Buenos Aires to Colonia (Uruguay) for 180 Argentine pesos which, according to the official exchange rate at the time, was US$37.55. I had changed informally at 6.35 to the dollar, though, so it cost me only US$28.35, but under the new regulations I would have to pay by credit card at the official rate. 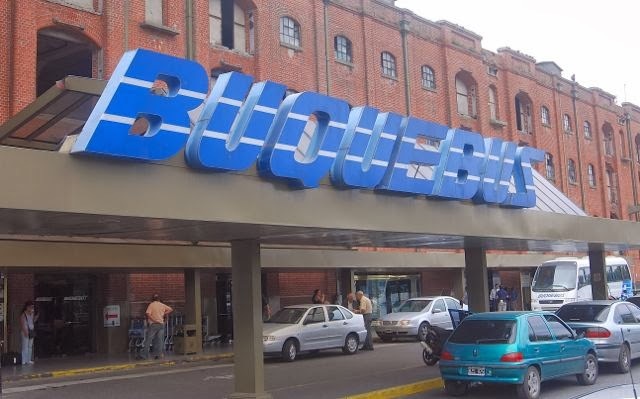 A year later today’s cheapest rate, on the Buquebus website, is 384 pesos or US$61.52 (which suggests something about Argentina’s rampant inflation even with a gradual official devaluation). What’s unclear is what actually constitutes a “tourist service?” Hotels and transportation are pretty obvious, but what about rental cars or gasoline, for that matter? If my Chilean license plates suggest that I’m a tourist, must I pay by US cash or credit card even in remote Bajo Caracoles (pictured above), where the only communication is a single pay telephone in its namesake hotel? Do budget backpackers need to make their hostel payments by credit card? (not all hostels are equipped to do so). 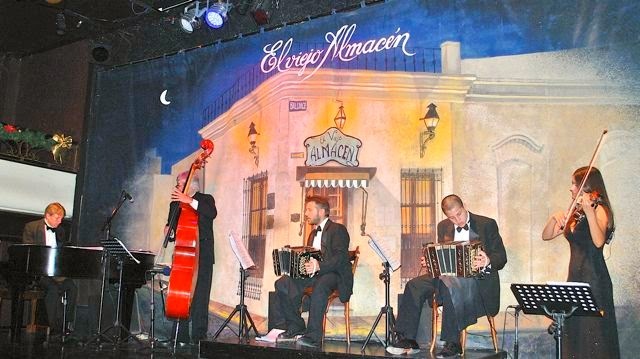 If one attends a “for export” tango show at El Viejo Almacén, are pesos unwelcome? (probably 90 percent of its clientele are foreigners). I won’t be in Argentina for at least a couple weeks yet, but friends in the tourism sector are expressing frustration with the sheer unpredictability of it all. One Bariloche operator hadn’t heard much yet but says “It’s BS – any foreigner can pay anything in pesos and should be wary of people saying otherwise. Of course, a hotel is hurt when a tourist pays pesos at the official dollar exchange rate.” The new measure, of course, could turn into a boon for a hotel that surreptitiously accepts dollars at the official rate and changes them on the blue market.